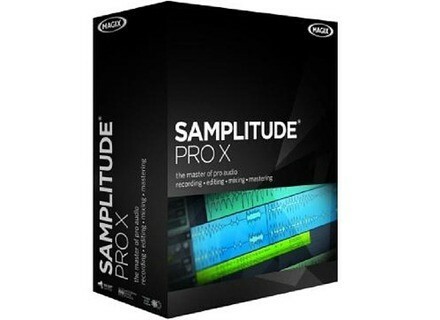 Samplitude Pro X, General Sequencer from Magix in the Samplitude series. 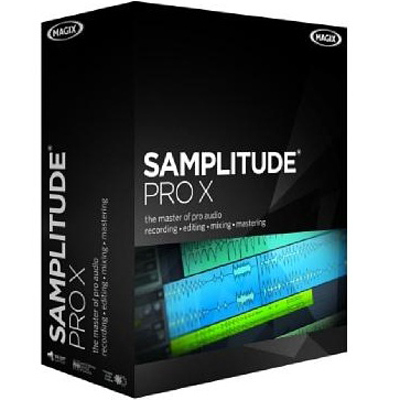 Magix announced that they are discontinuing the development of their Samplitude DAW for Mac OS X.
Magix says this decision is justified by “product strategy position and changes in the market” and apologies to those who had been waiting for the Mac version of Samplitude. The brand adds that, nevertheless, they will keep developing and supporting the PC version of the DAW, and expects to release Samplitude Pro X2 and Sequoia Broadcast in a near future. Loopr v1.2 adds real-time editable loop sequencer Loopr v1.2 now offers live looper with 64 tracks, multiple phrases, and a real-time live editable phrase sequencer.